Download this RC5 EASS News Release as a Word Doc. Download hi-res print-ready CMYK images in a zip file. Raleigh, NC, March 2017 – Wireless lighting control in theme parks, ski resorts, arenas, convention centers, casinos, and other public areas requires special attention to many unique challenges. 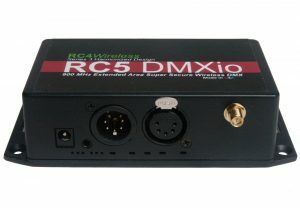 RC4 Wireless has served this market almost exclusively for over a decade with their RC5 series of long-range wireless DMX systems. RC5 was first introduced in 2007 for Harrah’s casinos, where best-in-class encryption-based data security is mandated for all digital technology deployed, from IT to HVAC to entertainment. RC5 Series 2 has provided wireless DMX across Disneyland in Anaheim, CA, since 2009 (and was recently refurbished to ensure many more years of reliable wide-area performance). The park utilizes the largest fleet of RC5 units at any single site, controlling lighting on characters, kiosks, exterior architectural lighting, and much more. 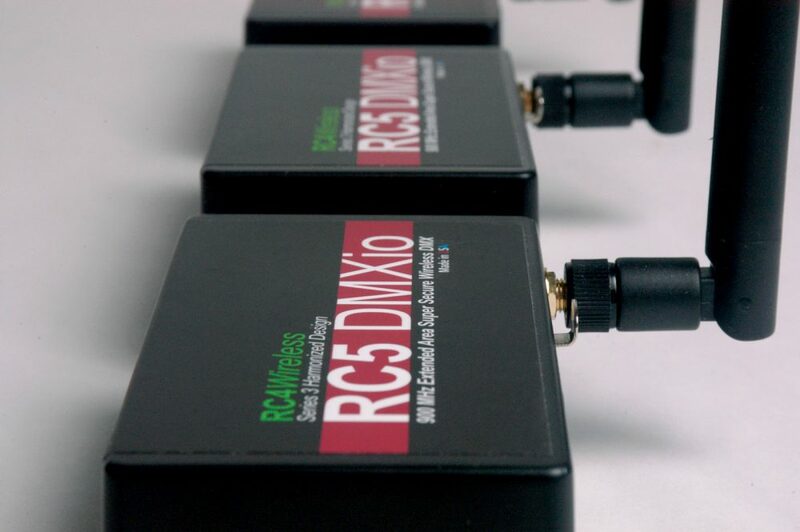 This year, at USITT Stage Expo 2017, RC4 Wireless introduced the latest incarnation of their high-performance RC5 series: RC5 EASS. The acronym stands for “Extended Area Super Secure” and it meets those promises in spades. RC5 EASS achieves unparalleled security in three ways. First, 256-bit AES encryption is widely accepted as unhackable by any means other than brute-force attack (simply trying every possible password). Even that approach is foiled by adding RC4 Private System IDs (the key to enhanced security for all RC4 products including RC4Magic and RC4Magic-900). And finally, RC5 EASS allows user-selectable FHSS frequency-hopping channels. 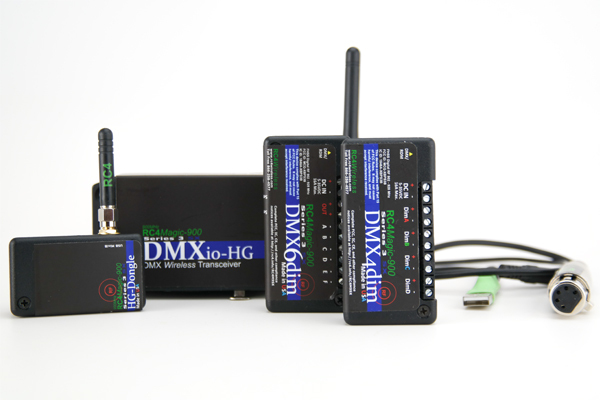 Frequency hopping is used by many wireless DMX systems, and some systems offer a choice of hopping patterns. RC5 EASS takes this a dramatic step further by allowing users to privately select any subset of 101 RF channels within the 900MHz band. This, in effect, is yet another level of password-like security. Reliable wide-area coverage is paramount for this product category. 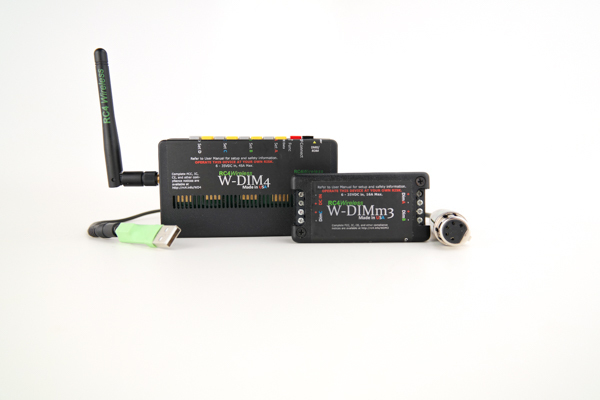 RC4 Wireless has used a Patent-Pending 3-pronged approach to deliver maximum range: lower RF frequency, higher power, and optimized data rates. Using the 900MHz band provides an inherent advantage, because longer wavelengths propagate further. The highest RF power allowed by the FCC (1W, 30dBi) helps signals penetrate walls and other obstructions and eliminate the need for line-of-sight installation. And – a little known fact – lower data rates travel further with fewer errors, so RC5 EASS uses brilliantly crafted RC4 data-compression to ensure 100% of show content is transferred using the fewest number of bits per second. 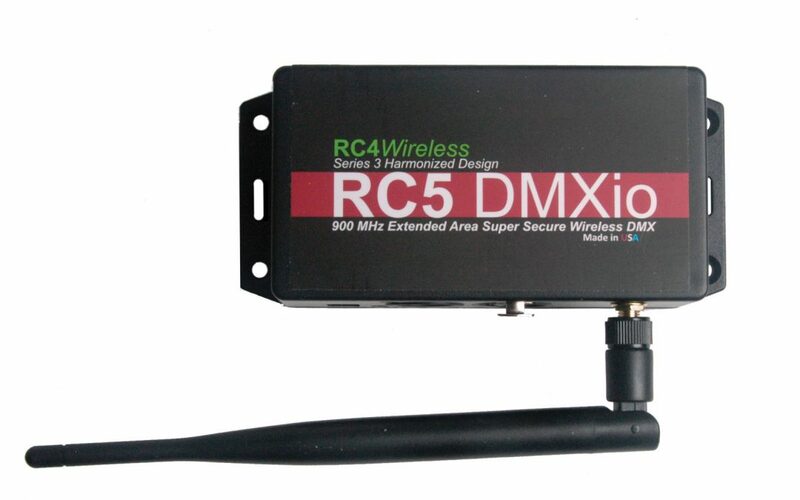 The result: RC5 EASS Extended Area Super Secure 900MHz Wireless DMX, with incredible range and perfect DMX performance. From the gondola in The Phantom of the Opera, to wireless props and costumes in Cirque Du Soleil productions around the world, from the heart of Iron Man to illuminated color-changing guitars for Katy Perry, RC4 Wireless has been inside awe-inspiring entertainment since 1991. Using batteries for power and wireless DMX for control, RC4 puts lighting in mobile untethered costumes, props, and set pieces. 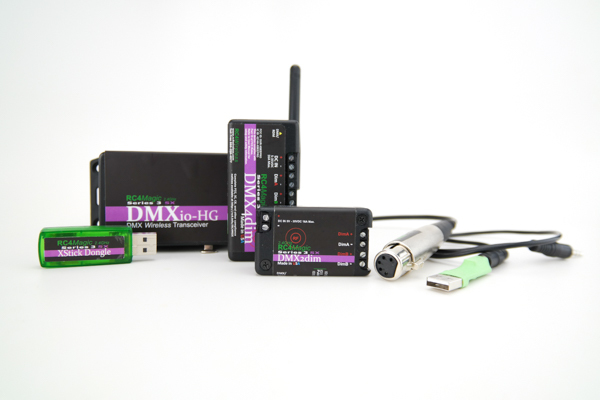 Controlled from your DMX console, seamlessly integrated into your scenes and cues, RC4 devices are as responsive and robust as any other fixture in your show, and transparent to the lighting designer. 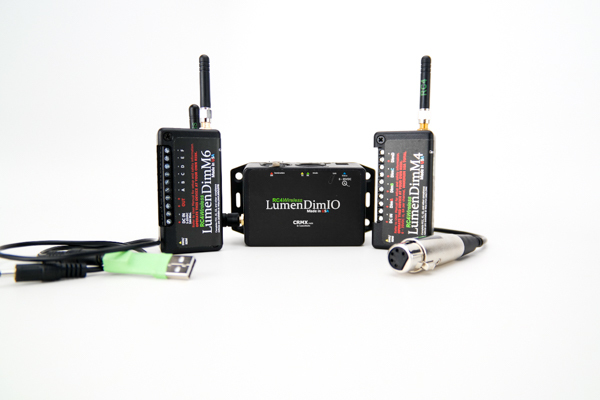 RC4 Wireless won the PLASA London 2014 and 2015 Awards for Innovation, and LDI 2014 and 2015 New Product Honorable Mentions. 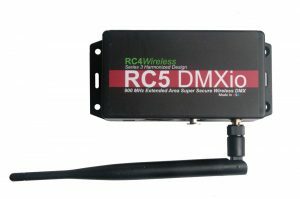 Learn more about RC4 Wireless products at www.rc4wireless.com, and discover the many projects using RC4 Wireless at www.wirelessdimming.com.